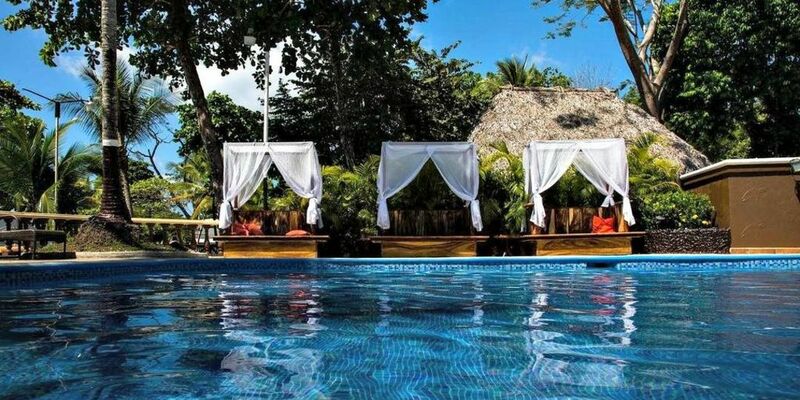 Beach, surf, breeze, pampering and relaxation….what better way to spend a vacation in paradise. 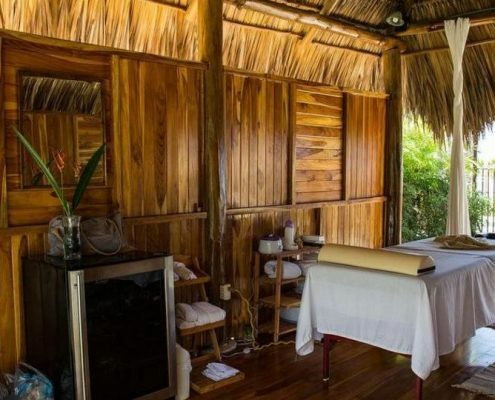 We have an all teak wood spa located directly in front of the of the central pacific ocean in Jaco Beach Costa Rica. 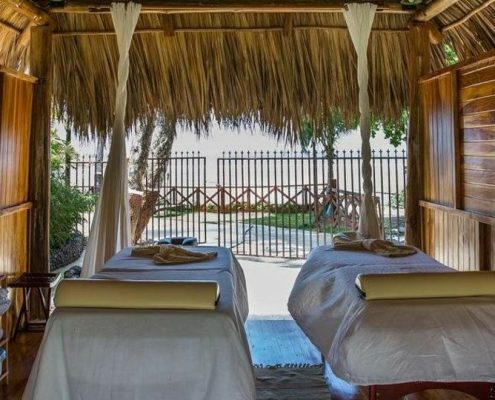 Listen to the wave crash on the beach, feel the ocean breeze and experience a relaxing therapeutic spa. 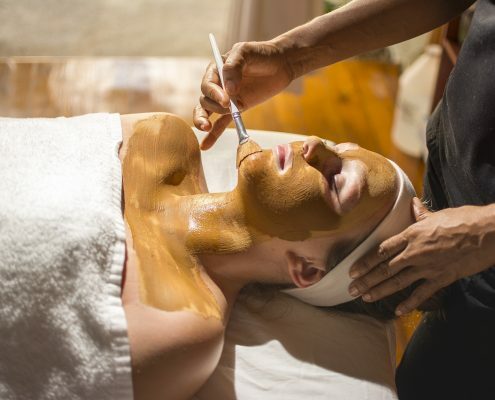 All spa treatments can be booked directly with reception during your stay.